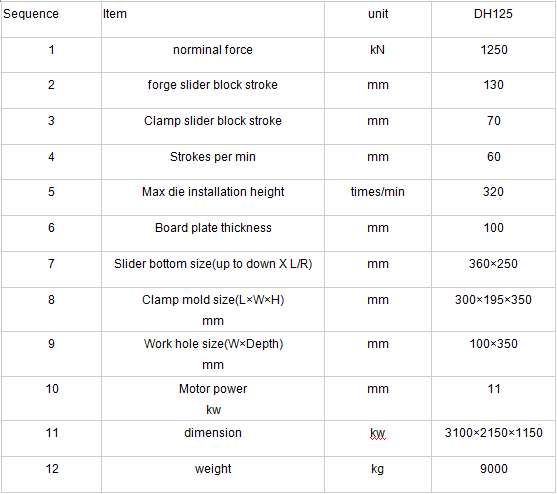 widely used in forging standard parts, hardware tools, auto parts forming process. 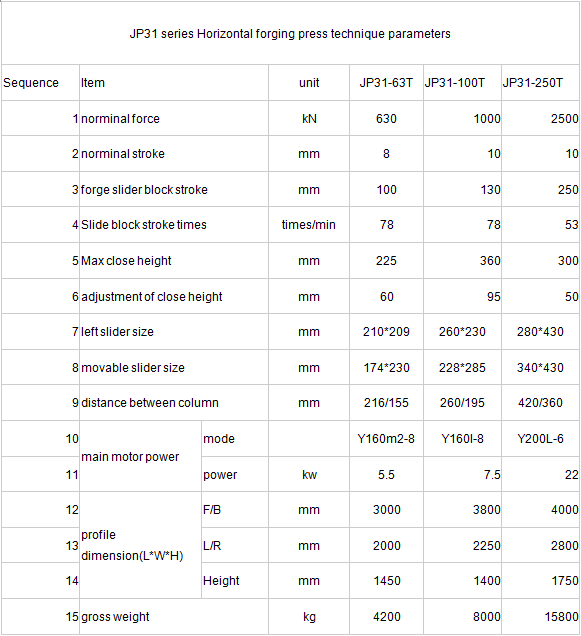 Our JP31 Horizontal forging machine is an upsetting Forging Machinery for metal long rod and pipe’s ends fixed station forming. 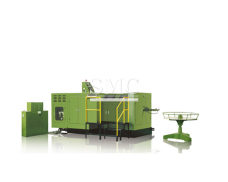 It can complete the upsetting, punching, trimming, extrusion, cutting, shrinking, bending pipe work, so widely used in forging standard parts, hardware tools, auto parts forming process. 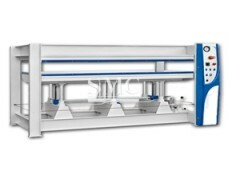 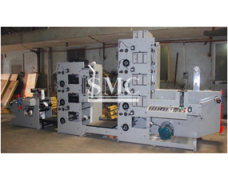 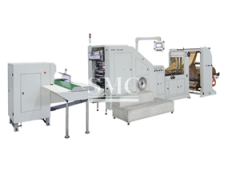 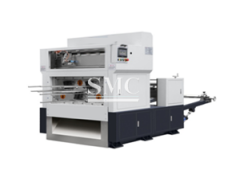 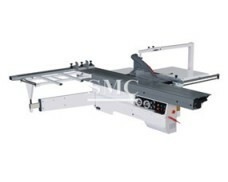 Our machine body has horizontal three column fixed station, the body is equipped with a main slider, clamp slider, rail box liner, crankshaft etc parts. 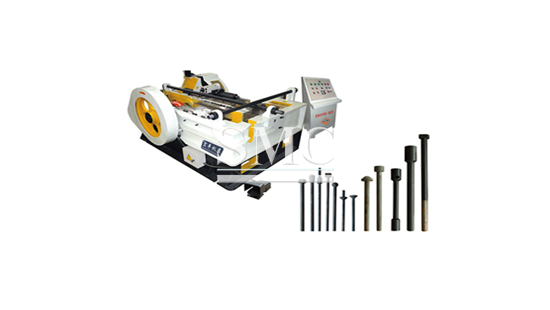 Fram e of the machine are made of high-quality welding of steel, having good anti-variable performance, not easy to break. 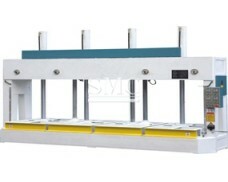 Through adjusting the gap between the regulation of moving parts, it can the maintain sliding block sufficient accuracy in motion. 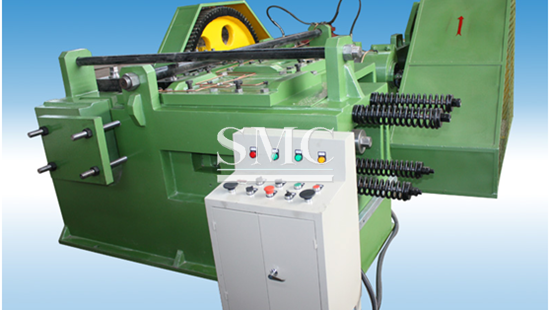 Horizontal forging machine adopts transmission crank slider mechanism,as the processing of large work pieces, upsetting force and clamping force, the machine needs enough stiffness, in order to ensure the flat forging precision. 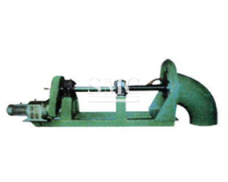 Fit for make forgings with concave gear or hole in perpendicular directions.